Reflecting on the heritage my grandmother Lillian left her descendants. I pray her memory is honored through sharing this bit of Somers family His-Story. Tomorrow, September 24th, is my grandmother's birthday. She was born in 1903 in Randolph County, Arkansas, to the lovely and spirited Maggie Lenoa and the athletic William Izear Weaver*. Lillian was their first child and I can only imagine how much this first fruit of her parents was loved and cherished by both. Apparently Lillian inherited some of Maggie's spiritedness and when she met my grandfather, William Henry Somers, a WWI Veteran who was quite handsome, dashing and approximately 10 years older than her, she fell head over heels in love and could not be dissuaded from marrying him. The family story is that my grandparents requested permission from Maggie and William to be married. Their response was "Absolutely not!" Maggie and William probably thought this would end the couple's relationship. But, instead of putting a damper on the young couple's feelings, it appears they became stronger and the two hatched a plan to elope. Now mind you, grandmother was only 16 years of age and grandfather was probably 26 years old at the time of their elopement. The story told by the family is that William Weaver was working on one of his roof's (he was a farmer) with another family member and he happened to see two people running across a field. He made a remark to the effect that there were two fools running through the mud. Little did he know at the time that one of those "fools" was his beloved daughter and the other his future son-in-law. 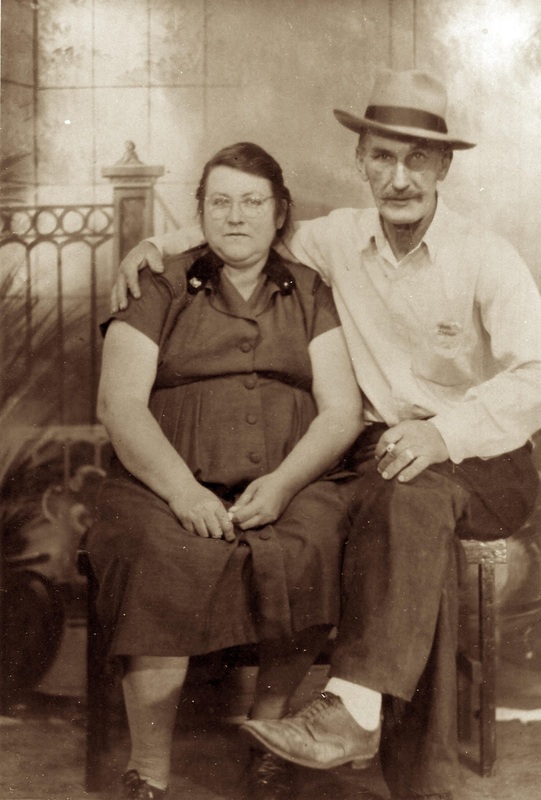 After the elopement, the couple returned to the Weaver Farm in Arkansas to announce their marriage to Lillian's parents. I suppose grandmother felt it would be better if she went in to speak to her parents first and grandfather anxiously waited outside in the wagon. Shortly after grandmother went in, my great-grandmother Maggie marched out to the wagon and said "Rascal! You might as well come on in." Great-grandmother continued to call my grandfather "Rascal" as a family nickname until her death in 1957. 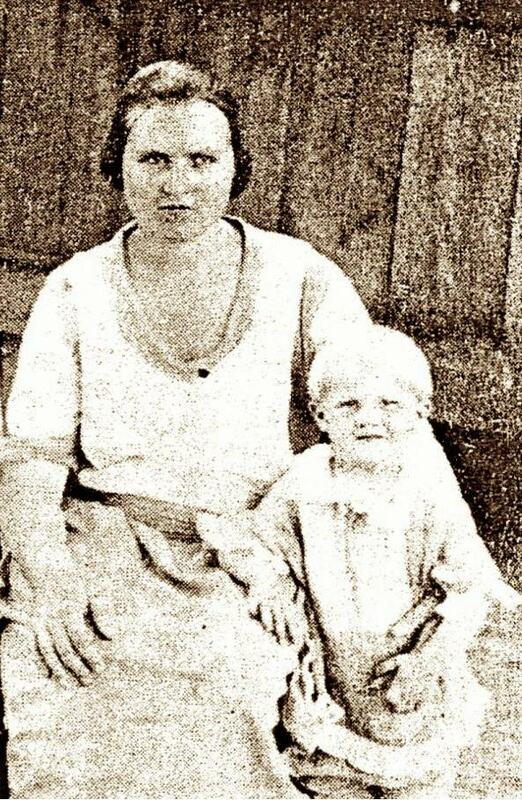 Lillian and Henry went on to have 12 children - two died in infancy, including their first child, a daughter named Cotna Lenoa. Growing up I remember hearing tales of Grandpa Somers running off the truancy officers and others he saw as a threat to his family's best interests. He was quite the man who loved baseball and would often stop in the middle of a trip to watch a ballgame while his family patiently waited for the ending so they could resume their journey. He was a man who experienced much adversity in life and who I remember as having a sincere respect and love for his darling Lillian who was the descendant of a pioneer family. Lillian and William lived a full and long life together that truly inspires me as I reflect upon my marriage of 30+ years to a man whom I still find to be dashing and handsome. Happy Birthday, dearest Grandma. You've truly passed on a legacy of courage, endurance and strength to your descendants. * Family story is William Izear Weaver was a very good baseball pitcher and was approached to play professional baseball, to which Maggie Lenoa replied "Unh uh!" At the time ball players weren't as well compensated as today, and Maggie didn't want her husband traveling so often and so far from home.